Pneumatic glue gun for automotive, electronics and construction industries; durable, labor-saving, high quality and efficiency. 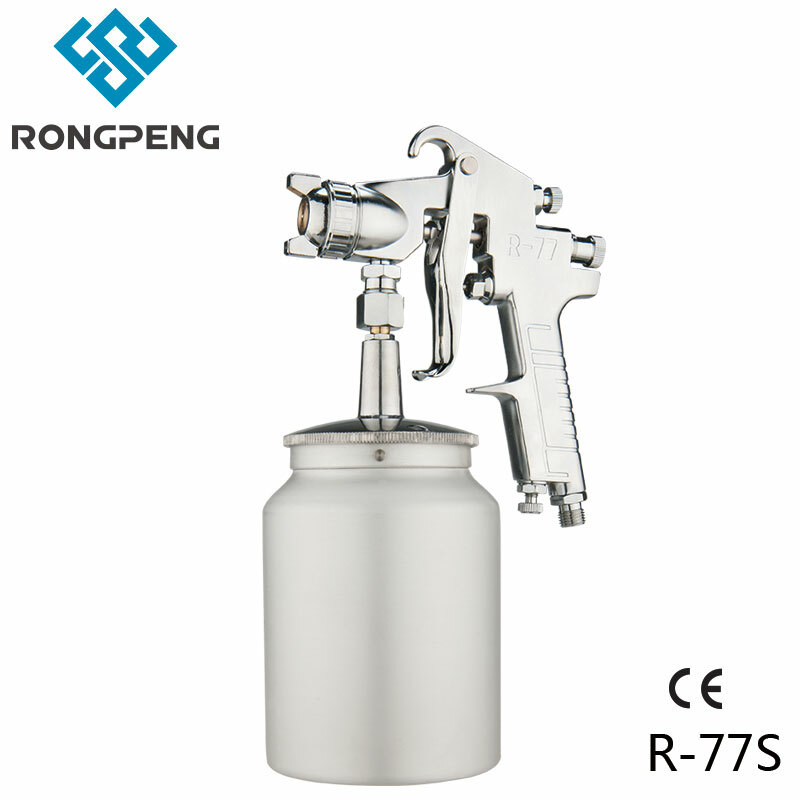 Pneumatic glue gun for barrel mounted plastic, there are 310ml, 400ml, 600ml specifications. At the same time also supply sausage type (for soft) and dual-use (soft and hard plastic can be used) pneumatic plastic gun.